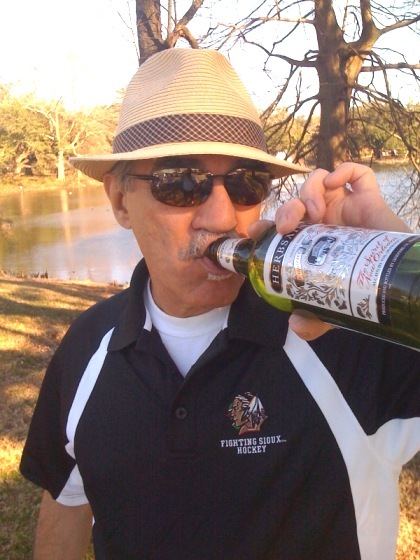 Personal Photo Album - And no Ho House, that was just BS! 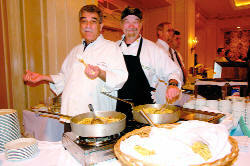 Chef Ricky LoRusso and Chef Emile at the 2007 Julia Jump. This was held at the newly reopened Ritz Carlton Hotel. WOW, what a party! Deacon John played and I won a fantastic blue glass torso piece of art from the silent auction! We also received this great Thank You letter from the Preservation Resource Center! 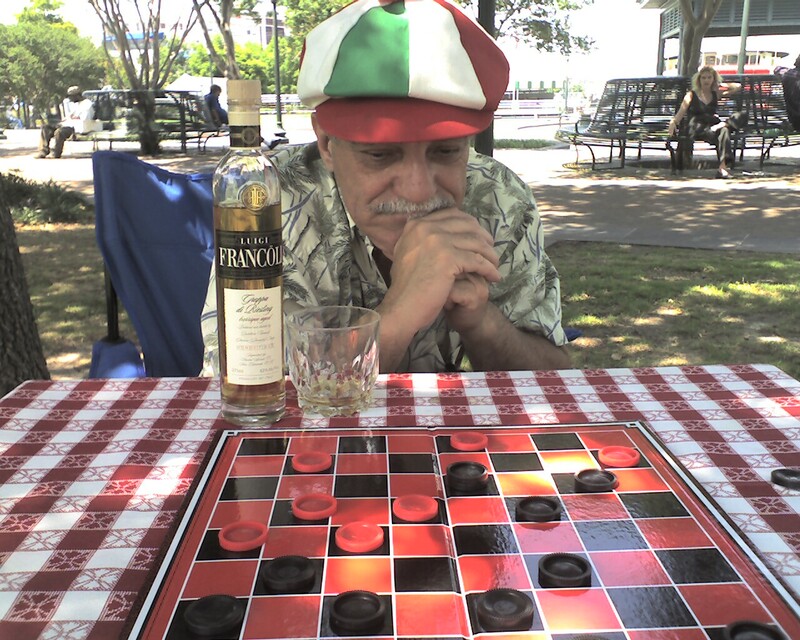 Chef Ricky LoRusso contemplates his next move......... or is he just thinking that his glass of grappa is low! You tell me!!! I will inform him of your emails. 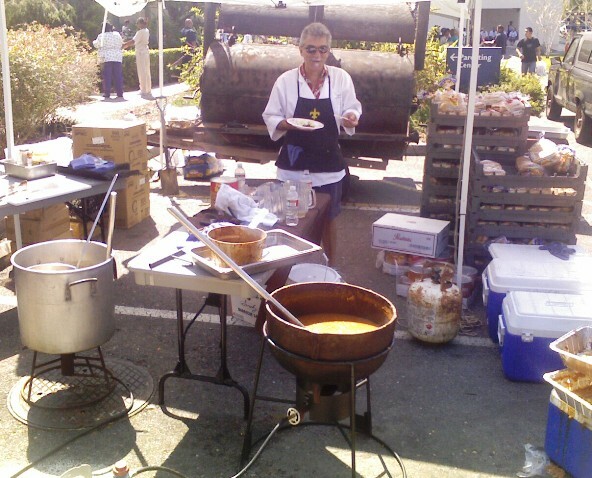 Chef Ricky dropped by to help at the Children's Hospital Employee Picnic of 2008. He did a GREAT job!! And got to eat too!! Chef Ricky also helped at the Tulane Homecoming of 2008. 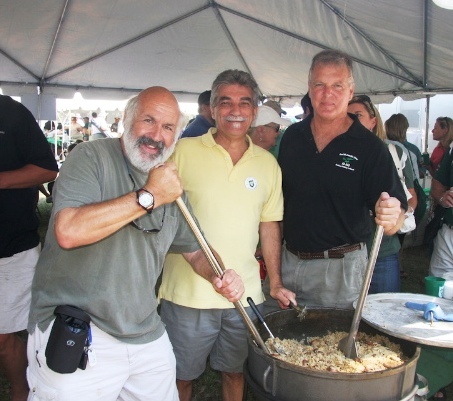 Joe Cahn, Chef Ricky and Paul Preau (the distributer for our cast iron Jambalaya pots) all pitched in to help cook. 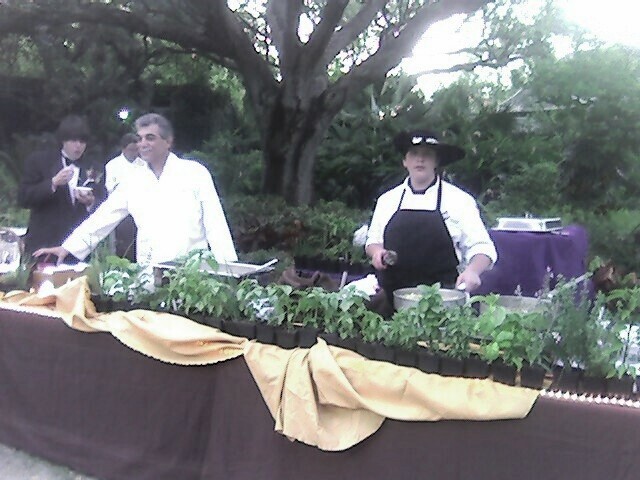 Another pic of Chef Ricky LoRusso and Laurent at the 2005 Zoo to Do! We were doing our Herbal Chicken Pasta, all with FRESH herbs!! Look at them!!! We had 10 trays of lemon basil, thyme and Greek oregano for the picking!! WE had the # 1 Food Table at Zoo To Do! AND we have held that position since 1997! Another blast from the past!!!!! Ricky and I crashed the Mardi Gras Ball of the Krewe of Satryicon in 2004. We told them that we were security for the Queen (we didn't tell them which one!!) Since we didn't have to cook, we just checked out the ball, it was cool..... we left halfway, then hit Port 'o Call for a couple of MANLY steaks! 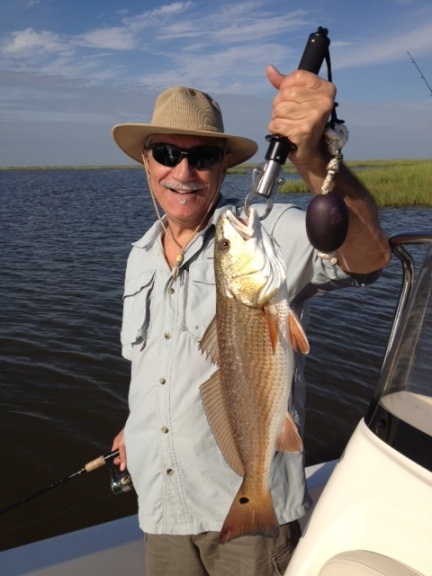 Thanks to Chef Joe Previte!! Copyright � 1995 [Aurora Catering, Inc.]. All rights reserved.